A special treat for Newark! 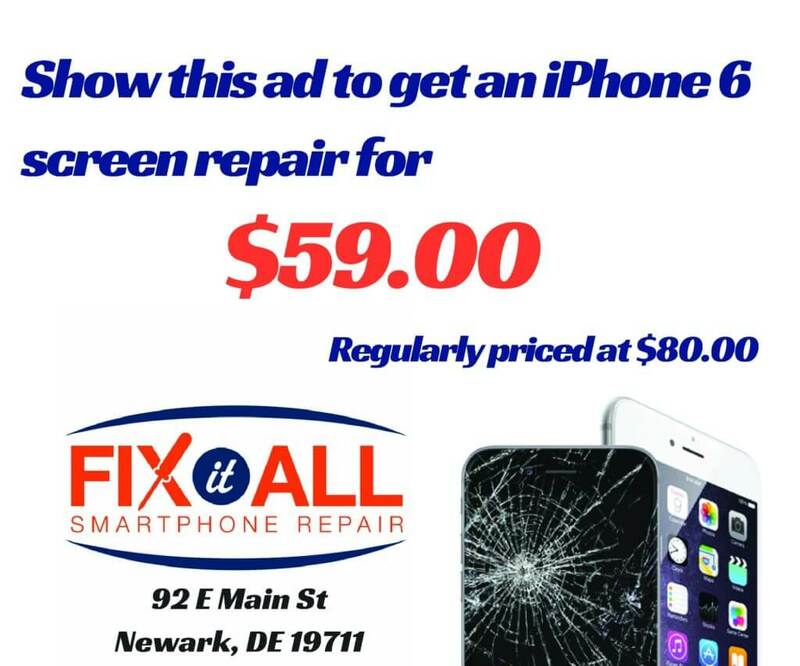 Announcing Fix It All Thursdays to all Newark folks where you'll find exclusive promotions on selected service repairs. Keep your eyes peeled for online deals and discounts you can't pass up on. Follow our Facebook and Twitter to stay posted!